We’ve been eagerly anticipating this month all year! 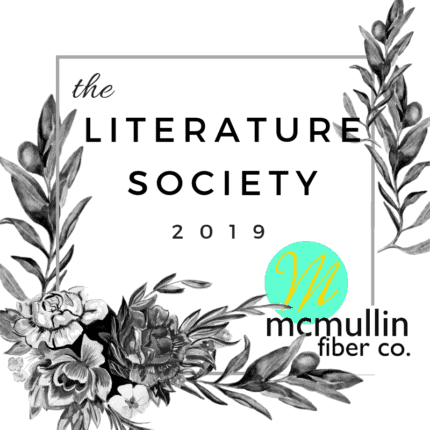 It’s time for the Little Women installment of McMullin Fiber Co. Lit Society! 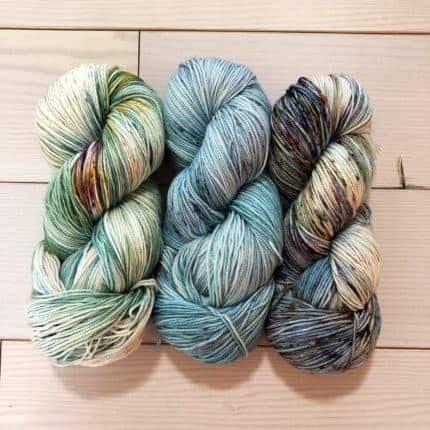 Join us in celebrating the March family and their friends with an exclusive colorway inspired by the novel. 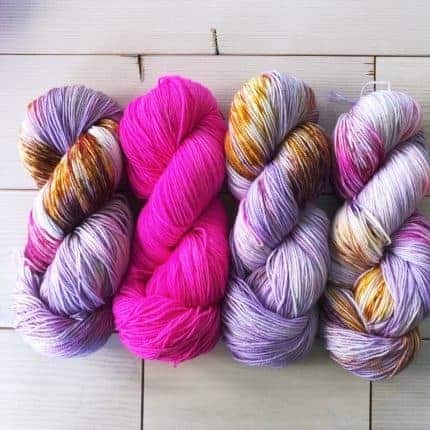 The included extras will make you feel like one of the March sisters the next time you sit down to finish off some knitting or other needlework. 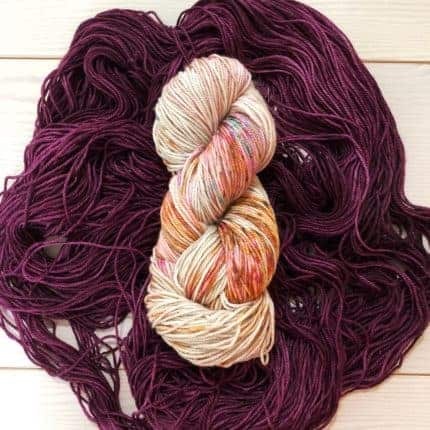 You can sign up for a Light or Heavy option and with a single or double dose of yarn in case you’d like to plan for a larger project. Spaces are limited and packages will ship out around December 17th. 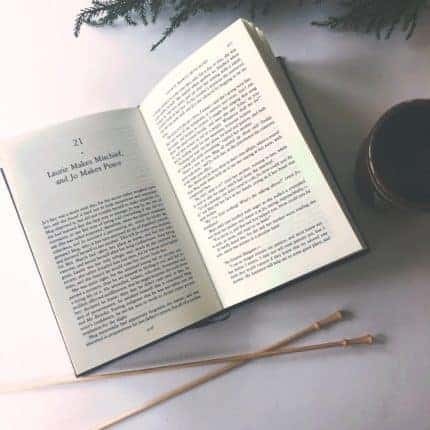 It’s also the last month to sign up for an annual 2019 membership, which costs significantly less than paying month to month. 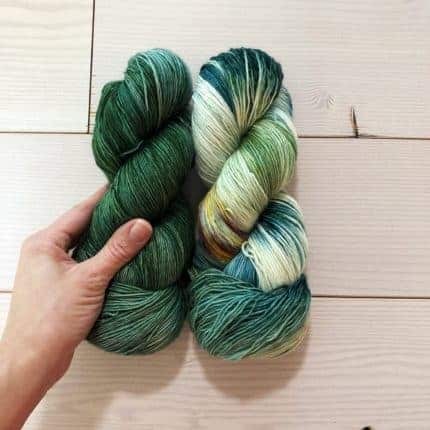 In addition, we’ve updated the shop with lots of favorite colorways so you can treat yourself to something for a post holiday selfish cast on! Happy Holidays from the McMullin family, your support of our family business over the past year has meant the world to us.